The Trans-Pecos Mountain area to the west of the Pecos Valley. The growing season ranges from 6 months in the Northern cooler areas to over 10 months in the Southeast. Rainfall is a determinant factor for grasses. The East receives over 50 inches while the west receives less than 10. Another varying factor is the soil whereby lime is usually required in the South East. This is a high-performance grass for use on lawns in the Eastern areas. 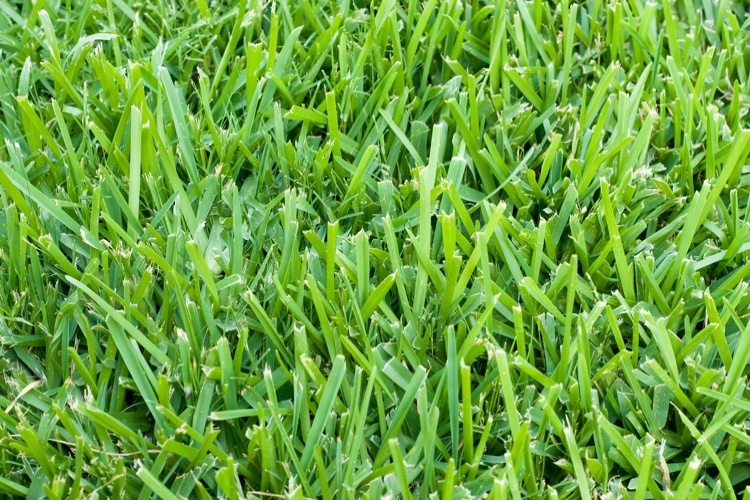 High-quality Zoysia seeds can guarantee a hearty and successful lawn though they are a bit more costly than the Bermuda and St. Augustine grasses. The good thing about Zoysia grass is that they do very well in a wide variety of soils and weather conditions. Zoysia requires a moderate amount of watering. This is a grass that does very well in the whole of Texas. It grows naturally in most areas. The grass comes in several types suited for the varied climatic conditions in this state. It grows best in coarse and sandy soils though it can grow fairly well on most soil types. Bermuda requires the least amount of watering of all the Texas grass types. St. Augustine is an appropriate choice for shady Texas lawns as it is an elegant type of grass that prefers not be exposed to the full sun. These grasses grow on runners and create dense, emerald green mats suitable for resting and recreation in relaxing and shade-covered yards. Very popular grass type due to it’s lush appearance. This grass requires the most amount of watering of all the Texas grass types. This is a native grass that grows in Central and South Texas. It can survive even in drier parts of Texas. Often grows in the Coastal areas. Its blades are rigid and coarse to resist insects. Lawns with carpet grass need regular watering. It grows in the Northern parts. It tolerates cold and absorbs water well. It needs regular care but is resistant to traffic. It has soft blades that make it suitable for lawns and athletic fields. Earns its name from the segmented nature of its stalks. It works best in the South and Southeast. The Bent grass is a thin-bladed and extra dense grass. It forms a perfect carpet when mowed. It is most often used on golf courses in Texas. The blade tops are soft while the bottoms are rigid. This makes it comfortable and strong at the same time. Posted in Lawn Care and tagged grass, texas, types.